Providing one of the longest seasons within the Southern Hemisphere, Queenstown welcomes skiers and snowboarders from June to October. 10 days of skiing that can be utilized by you or family and friends. Be a part of us for ski or snowboard classes and anticipate luxurious perks like on-hand pictures taken by your world-class instructor or the talented EpicMix photographers, elite ‘no wait’ line entry, and discovery of secret locales and personalized service provided by your esteemed instructor. 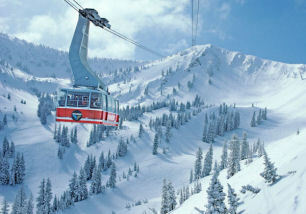 Alta Ski Space and Snowbird Ski & Summer Resort are pleased to offer the AltaSnowbird Season Pass which permits skiers to entry each resorts at a Season Cross degree.